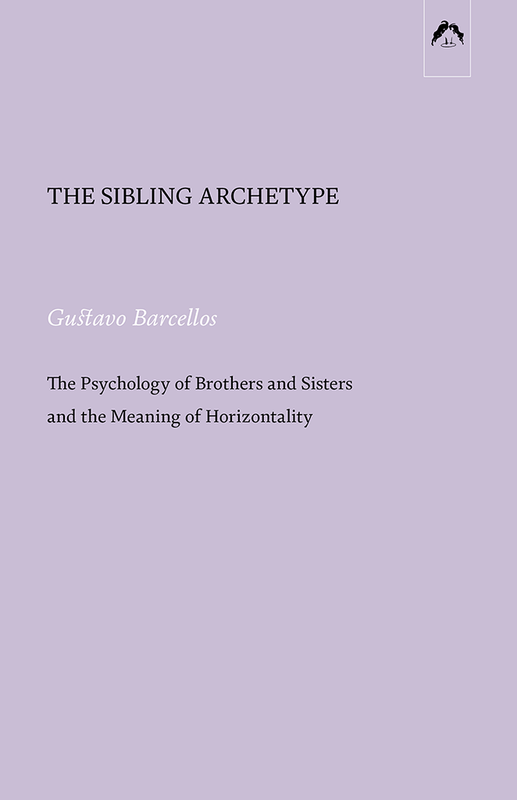 Barcellos’s groundbreaking study on the psychodynamics of brothers and sisters, published in Portuguese in 2009, has been revised and expanded for its English edition on the theme of horizontality by this leading Jungian analyst. 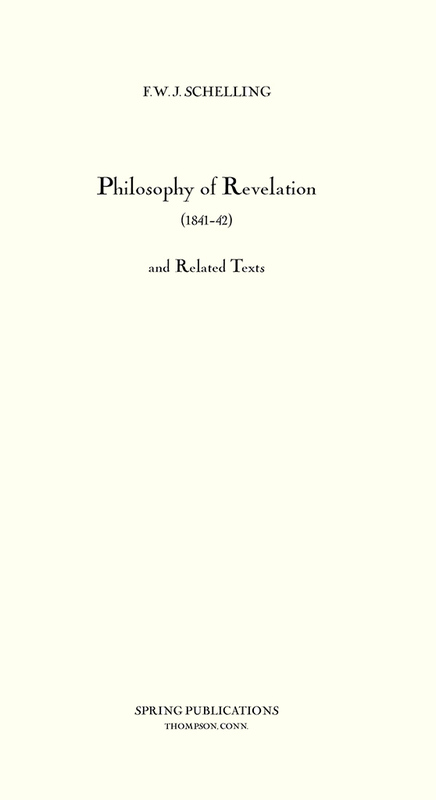 The first complete translation of the 1841–42 lectures on “Philosophy and Revelation” by the important German idealist philosopher Friedrich Wilhelm Joseph Schelling (1775–1854), as transcribed by H. E. G. Paulus. 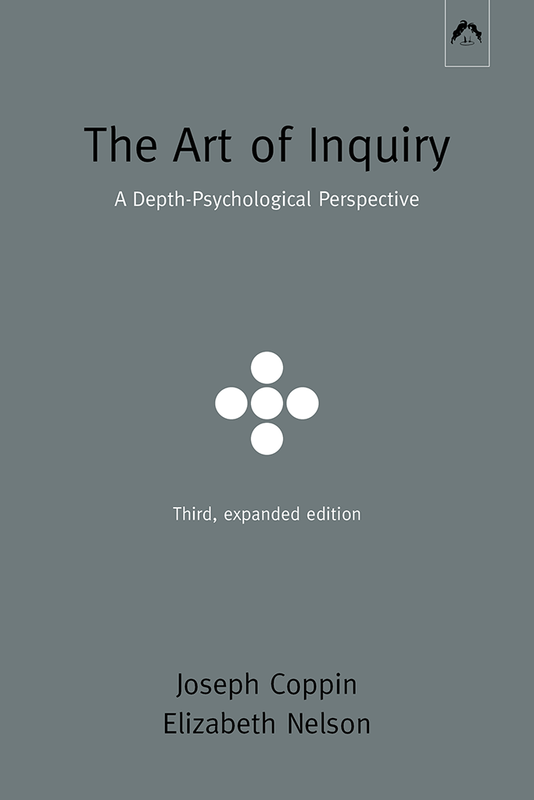 Schelling’s “Philosophy of Revelation” was never published during his lifetime. 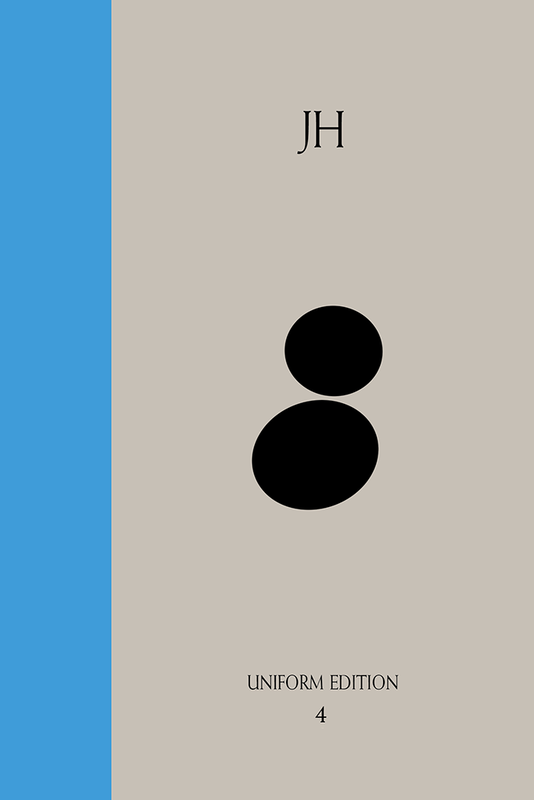 The historically most significant 1841–42 lectures in Berlin exist only in transcriptions, which form the basis of this volume. Introduced, translated, and annotated by the Schelling scholar Klaus Ottmann, the lectures are paired with related writings and lectures on the subject of philosophy and religion, such as his 1798 text on “Revelation and National Education”; his 1802 Jena lecture “On the Historical Construct of Christianity”; and his 1827 inaugural lecture in Munich.